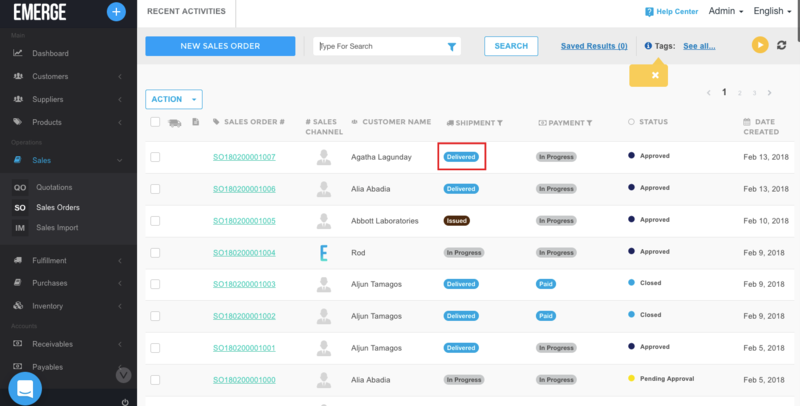 If you want to have your inventory deduct automatically right after you have created the Sales Order then you need to set the automatic function. 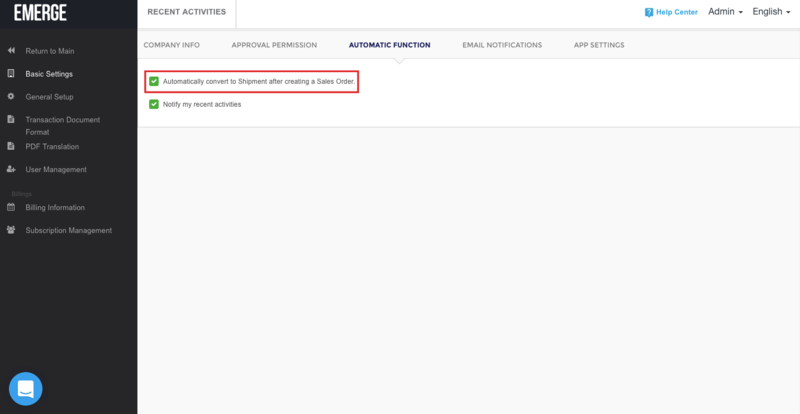 Go to Company Settings > Basic Settings > Automatic Function > tick "Automatically convert to Shipment after creating a Sales Order." 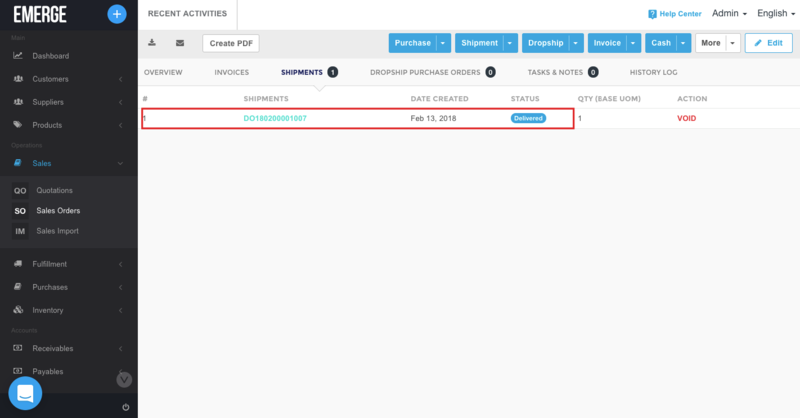 Once a Sales Order is created, EMERGE App will automatically convert the Sales Order to a Delivered shipment and your inventory will deduct immediately.